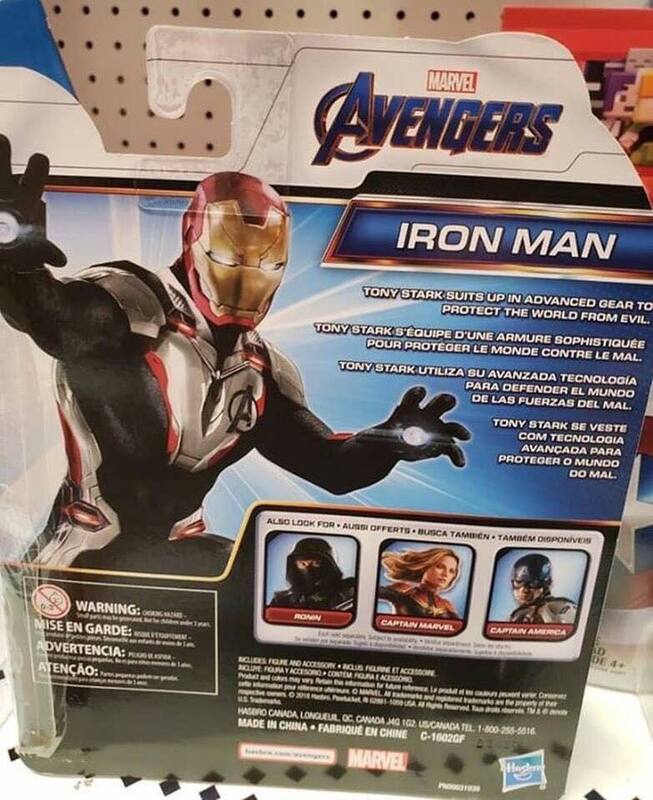 Week after week we get closer and closet the official confirmation by Disney & Marvel that the previously leaked Quantum suits are real, but until that day we will live with leaks, this time brand new action figured. Avengers Endgame MAJOR SPOILER Leaked! Morbius Revealed in a New Photo!